Your payment will be required in full at the end of order stage. We use SagePay for our payment services which give you a secure payment process. For more information, visit www.sagepay.com. Please note : We only accept credit card payments up to the limit of £3000.00 (incl VAT). or should you wish to make payment by Bank Transfer, please email us for our Bank details. Your order will only be accepted, and work commenced, once payment has been received and cleared. 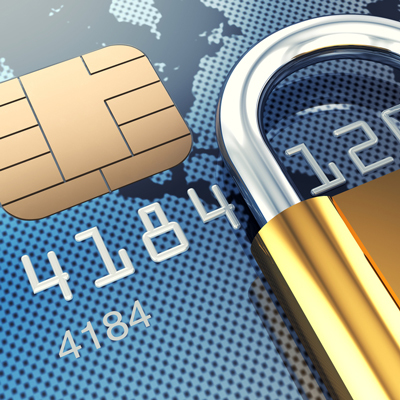 All card payment transactions will be verified though 3D Secure. We do not store your credit or debit card details - these are all handled by SagePay Europe Ltd. on our behalf in order to keep your payment cards secure. The checkout information you provide is sent from our website to SagePay in an encrypted form so it cannot be altered to provide false prices. We have actively taken security measures to protect customer credit card numbers and are PCI DSS Certified through Sysnet. Note : We do not currently accept Paypal Payments; or Google Pay; or ApplePay. We do not accept payment by cheque. We do not charge any additional premiums for using credit cards or AMEX.